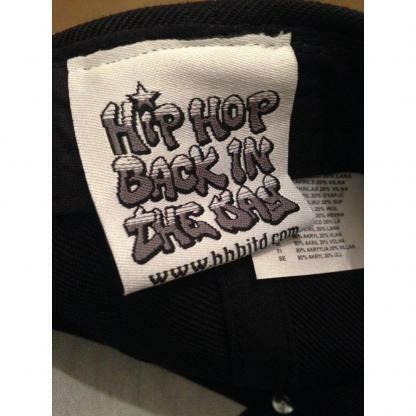 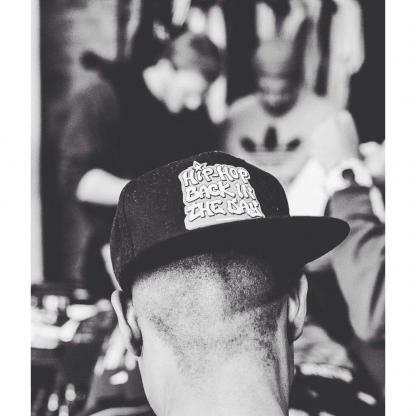 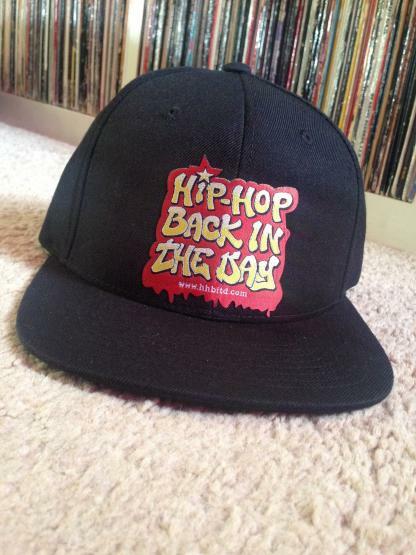 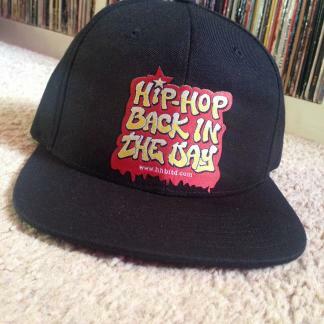 Cop hold of an original HHBITD Snap Back Cap as worn by the legendary Masta Ace in the black & white pic! 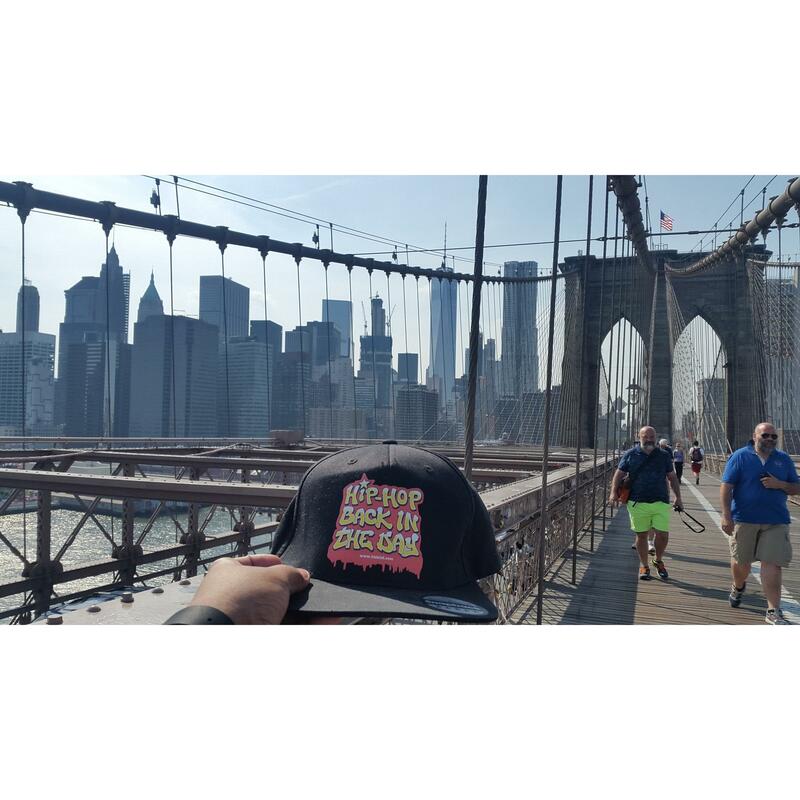 -One size fits all with adjustable strap. 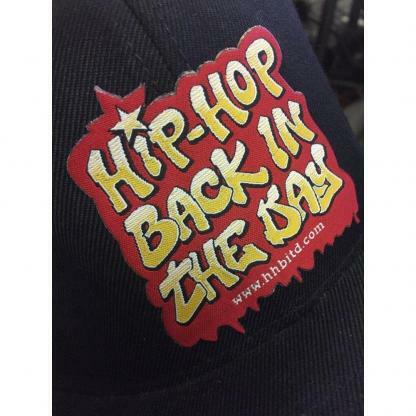 x 4 Hip-Hop back in the day ‘Wild Style” stickers included for free when this item is purchased.